Radiology is an essential field that detects what is initially unseen, saves lives and supports medical breakthroughs. 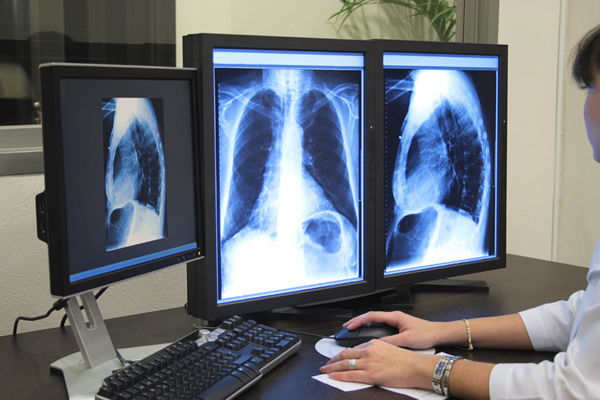 Technological advances in radiology have allowed doctors to diagnosis illness and treat patients. The technology is often well known and includes things like, X-ray, ultrasound, computed tomography (CT), positron emission tomography (PET) and magnetic resonance imaging (MRI). Many companies are leading the field in new contributions. The following list offers an overview of the top 50 radiology companies to watch in 2015. These companies will be the ones to make important advances in the years to come. They were selected with consideration to their awards, contributions to the field and their service to customers. Specializing in medical imaging as well as information management solutions. 27. Hitachi Medical Systems America, Inc.
29. Medical Imaging /IMCO, Inc.
33. All Star X-ray Inc.
47. Varian Medical Systems Inc.
Radiology is ever changing. With software, inventions and equipment, companies on this list are creating a productive and innovative future for radiology technology.